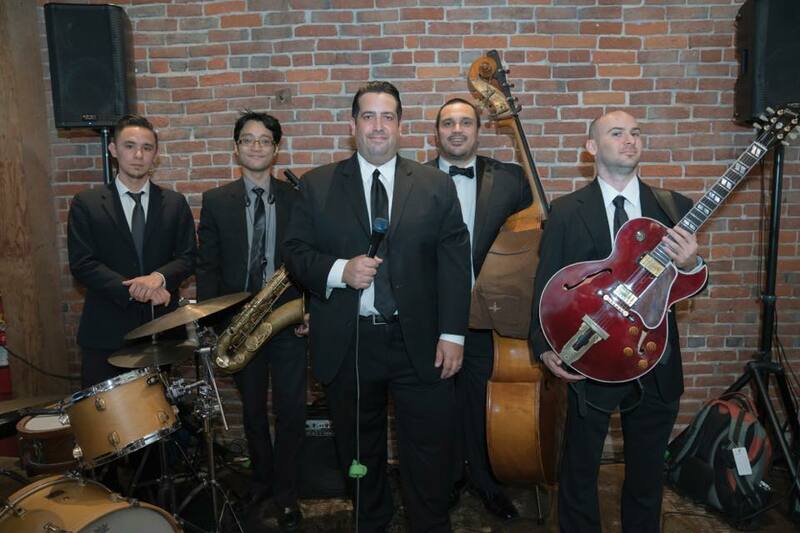 This Los Angeles Jazz Singer and his Jazz Band are jazz standards group that hearkens back to the golden age of the jet set. 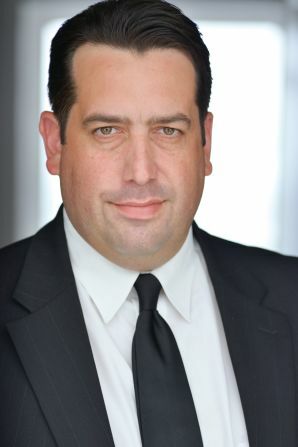 With a smooth, warm voice that echoes Frank Sinatra, Dean Martin, Tony Bennett and Bobby Darin, this singer croons the Great American Songbook, backed by some of LA's finest and seasoned Jazz musicians. 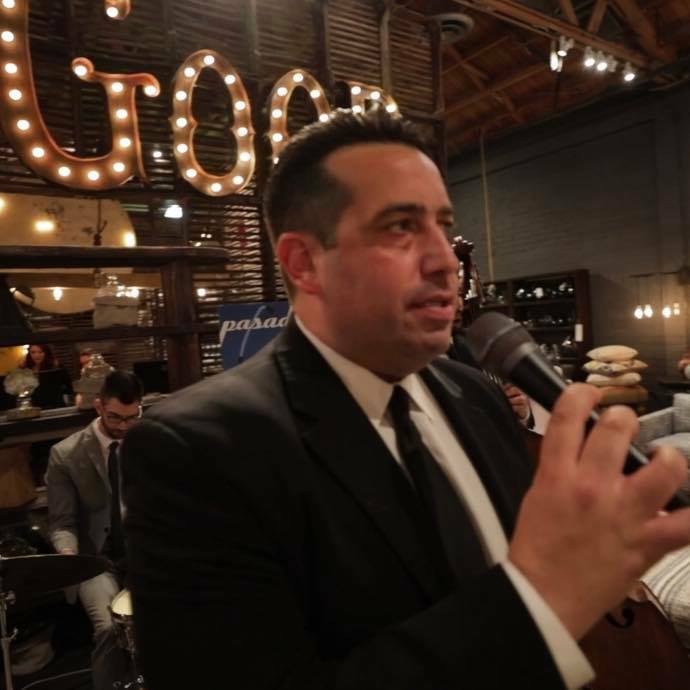 This Los Angeles Jazz Singer specializes in The Great American Songbook. 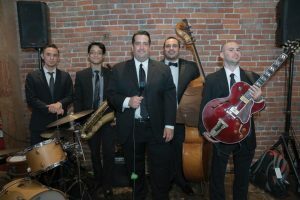 He and his Jazz band perform at various events and venues all over Southern California, including The Bar Nineteen12 of The Beverly Hills Hotel, The Ritz Carlton at Corona Del Mar, The Riviera Hotel and Frank Sinatra House in Palm Springs, and Now Boarding Cocktail Lounge in West Hollywood. He has appeared on local radio stations including The Fabulous 570 KLAC, The Lounge on 690 AM and Martini In The Morning with radio personalities Brad "Martini" Chambers and Gary Owens. 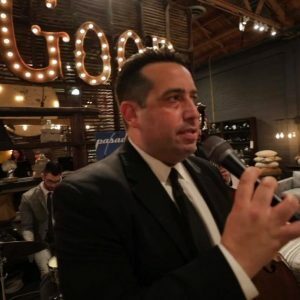 This Los Angeles Jazz Singer recently performed at the popular Eagle Rock Music Festival, as well as The Mistletoe and Martini Christmas Concert at The Universal Amphitheater sponsored by the radio station where Frank Sinatra Jr., Natalie Cole, Steve Tyrell, Bobby Caldwell and Big Bad Voodoo Daddy also performed.